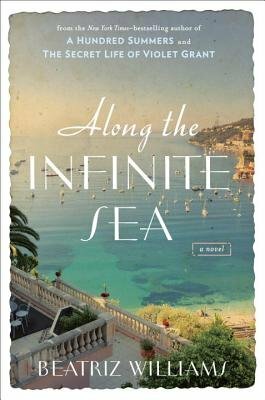 ALONG THE INFINITE SEA by Beatriz Williams is a historical romance with more emphasis on the historical. Within the background of early Nazi Germany the book delves into how someone’s fame, fortune, and forbidden passion can influence relationships. The story alternates between the late 1930s and mid 1960s, with the flashback narration revealing a mystery of regret and intrigue. The author manages to keep readers guessing until the very end of the book as to what actually happens.